As of recently, I can say I have played over 15 escape rooms within the United States and beyond. This new form of attraction has caught fire and is spreading rapidly across the world with new ones opening up every month. After playing so many games, you start to see certain patterns. A lot of the same devices are used, like black lights, in order to hide and find clues. 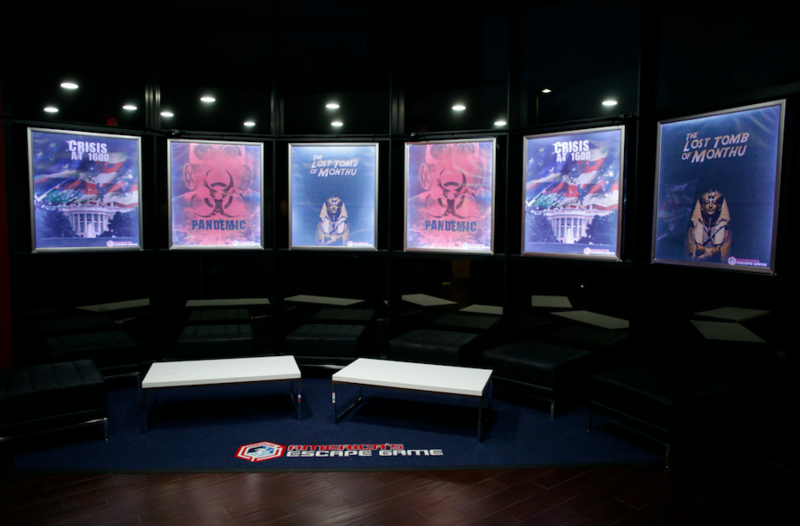 Considering that these are all small businesses and no major chains have emerged in the escape game genre (yet), there are some really great escape rooms out there creating some wonderful attractions. America’s Escape Game on International Drive in Orlando is easily my favorite. 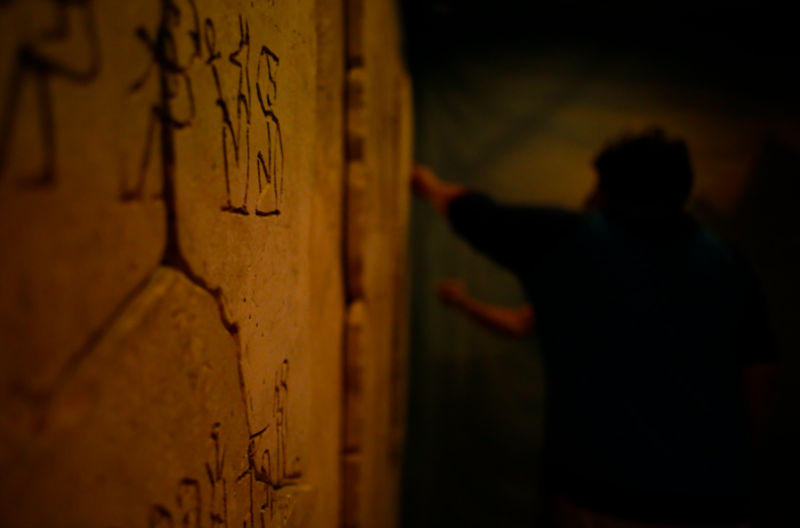 At $35 per person, this is the most expensive escape game in Orlando, but in my opinion, it’s worth it. 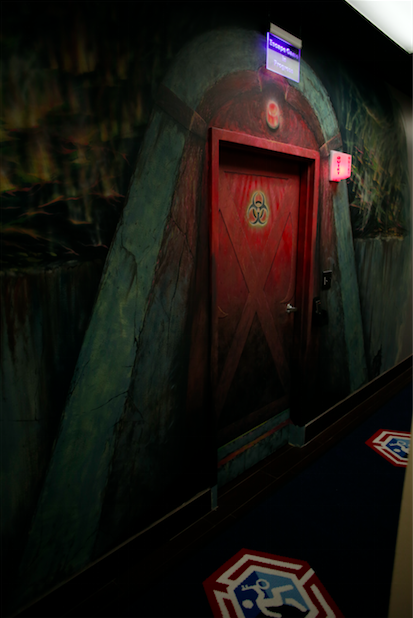 The level of detail in the sets, the amount of clever puzzles and overall smart design make this the best escape game option in Orlando. 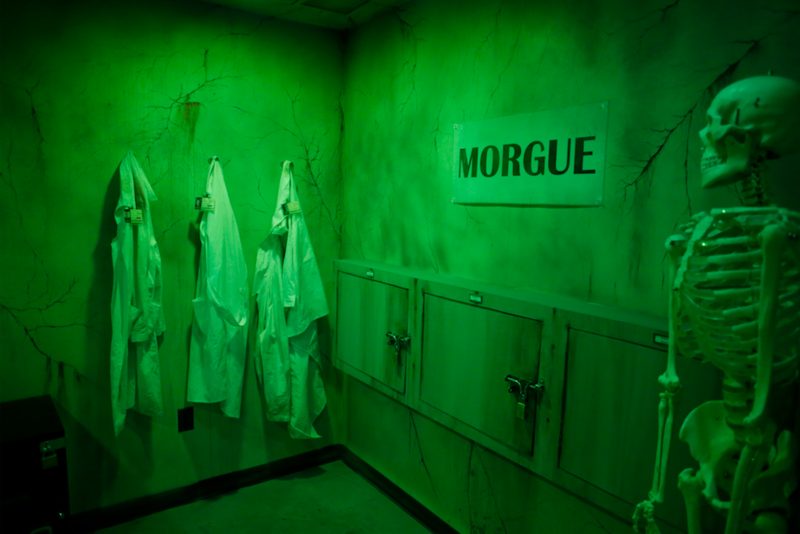 Currently, America’s Escape Game has three different rooms to choose from: Crisis At 1600, Pandemic and The Lost Tomb of Monthu. They are planning on opening a fourth game by fall 2015, which will be a “very scary” haunted escape room called The Caretaker. Crisis at 1600 puts players in a recreation of the White House. While on a tour in Washington D.C., the home of the President has been breached by a heavily armed group. Your goal is to get into the Oval Office and disarm missiles from firing into the United States in less than an hour. 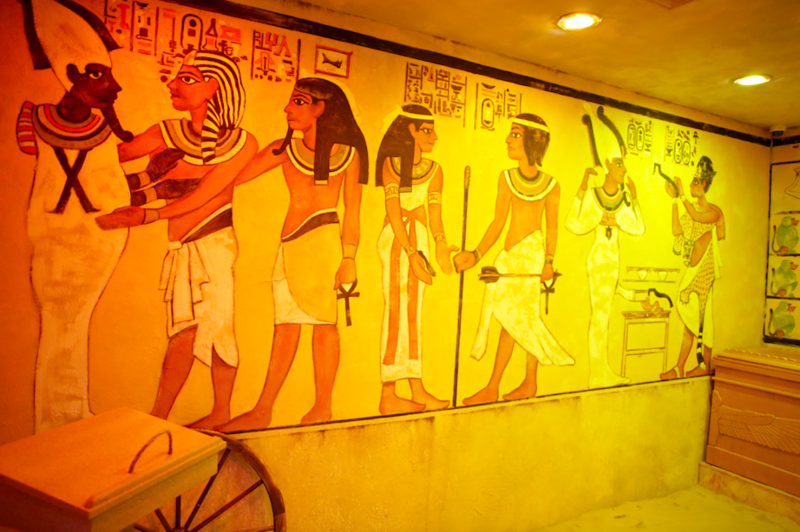 Escape From Monthu takes place inside an Egyptian tomb where they are looking for a ruby believed to be the link to a lost ancient civilization. Each set of clues solved lets you go deeper and deeper into the tomb. This is a top notch game with great puzzles and excellent theming. Pandemic tells the story of a scientist who couldn’t quite get the cure to a disease known as The Red Death. Players are asked to find and finish her work in a secret lab and save the planet. 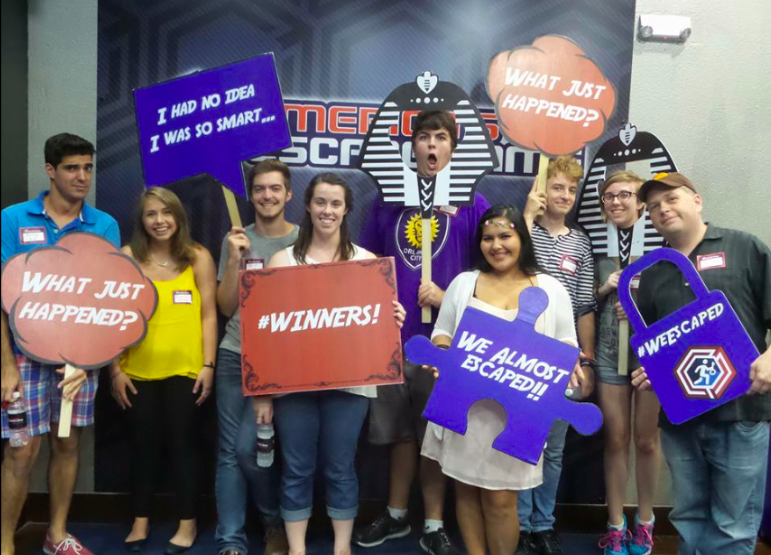 If there is a downside to America’s Escape Game, it’s that they will mix strangers together if you don’t book all 10 tickets in an available time slot. That can sometimes be a lot of fun and it can sometimes be a downer depending on how well you gel with your new teammates. I am generally not a fan of mixing together strangers, but considering these games are very intense in terms of how many puzzles you need to solve in order to be victorious, the more the merrier here. I will also say that the puzzles are very challenging here and are designed to have a full room of people working on them. Meaning, if there are only two of you booked in a room and no one else books with you, the odds of you escaping within one hour are slim, though not impossible. 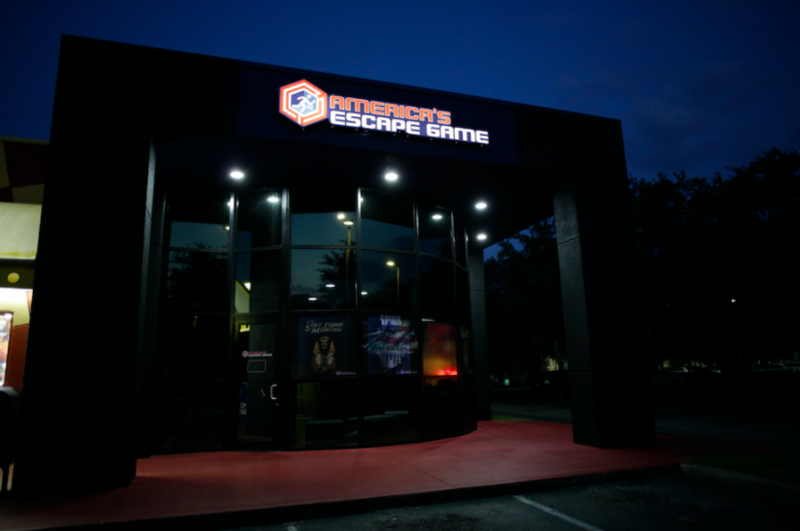 From beginning to end, its original stories, unique puzzles, great effects and fantastic staff led to an excellent experience at America’s Escape Game. 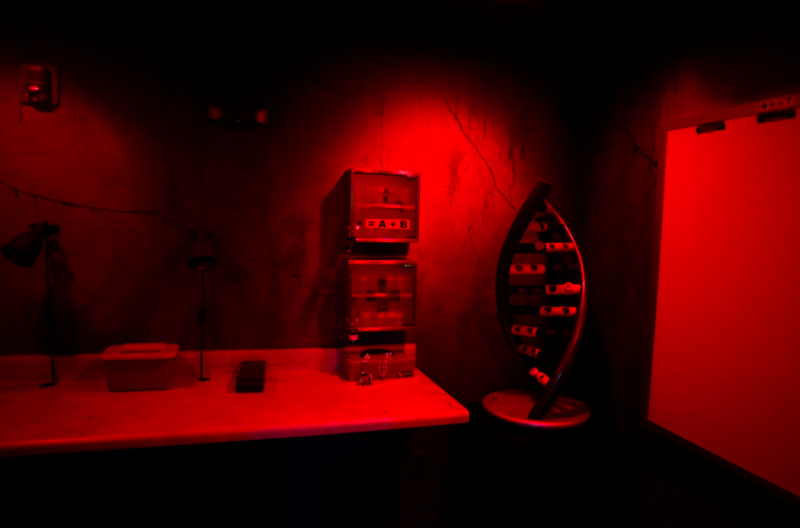 If you’re trying to decide which escape game to do while in town, I highly recommend America’s Escape Game. For more information visit AmericasEscapeGame.com. Make sure to follow Theme Park University on Twitter and like our Facebook Page! Doing any online shopping? Click on any Amazon link on this page and it helps us pay the bills! Thanks! 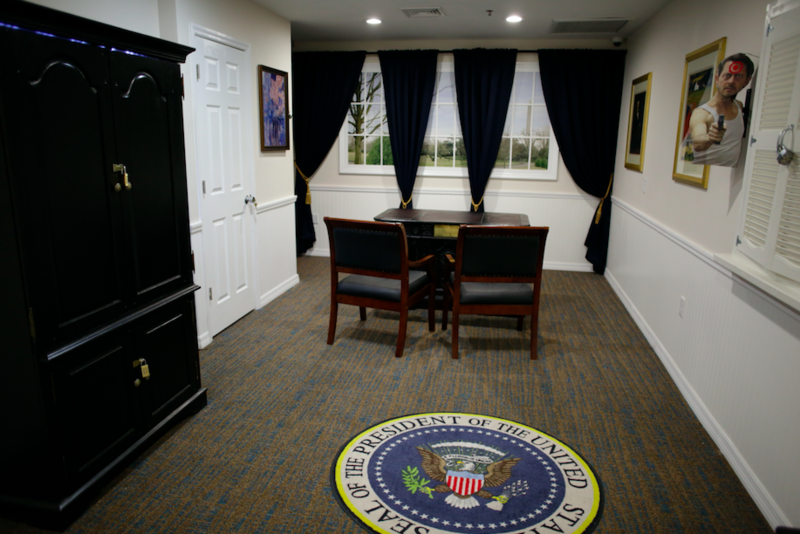 This entry was posted in Escape Rooms, Outside The Parks and tagged America's Escape Game, Escape Rooms, International Drive, Orlando. Bookmark the permalink. Trackbacks are closed, but you can post a comment.